And the opponent does look better than the last one he faced. 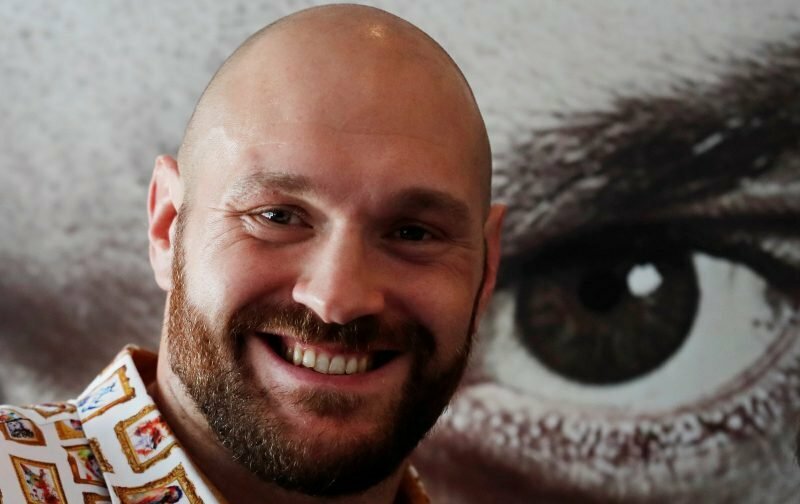 After the non-event that was Tyson Fury’s first comeback fight, with the former world heavyweight champion of the world taking on the no-hoper that was Sefer Seferi, details of Tyson Fury’s second comeback fight have been confirmed. Fury will fight on the undercard of the huge fight night in Belfast, at Windsor Park, on 18 August, when Carl Frampton defends his Interim WBO World Featherweight title against Luke Jackson. Tyson’s opponent will be Francesco Pianeta, a fighter who has twice challenged for the world heavyweight title, losing on both occasions to Wladimir Klitschko and Ruslan Chagaev. At 33-years-of-age, Pianeta has a record that, on paper, looks impressive, winning 21 of his 40 fights by knockout. “The Seferi fight is history and Pianeta is a far better operator than him. “His level of opposition tells you that. Well, as long as it’s more entertaining than his first fight it will be an improvement, but it remains to be seen just how far adrift Tyson Fury is when it comes to matching the likes of Anthony Joshua, Deontay Wilder and Dillian Whyte in the heavyweight division.